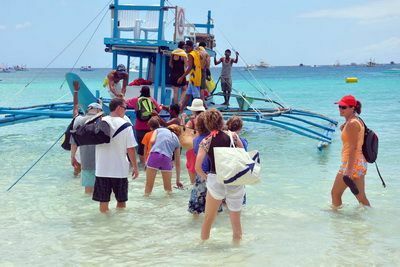 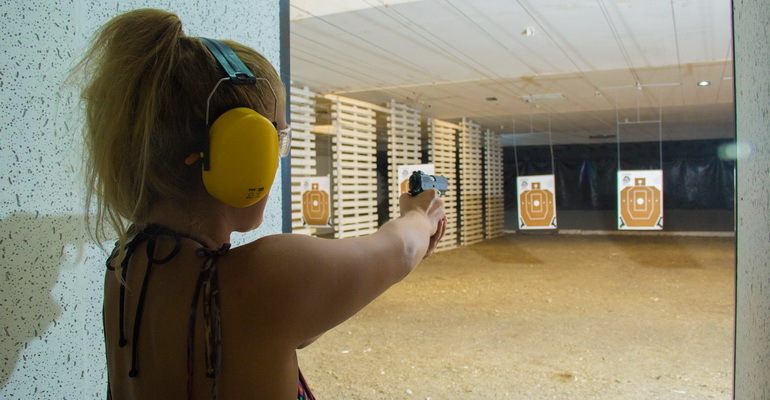 Due to the rehabilitation of Boracay (Indoor Shooting Range) is not allowed until further notice. 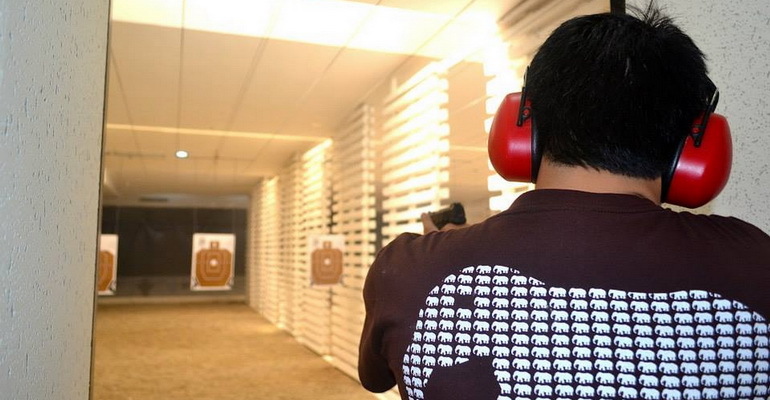 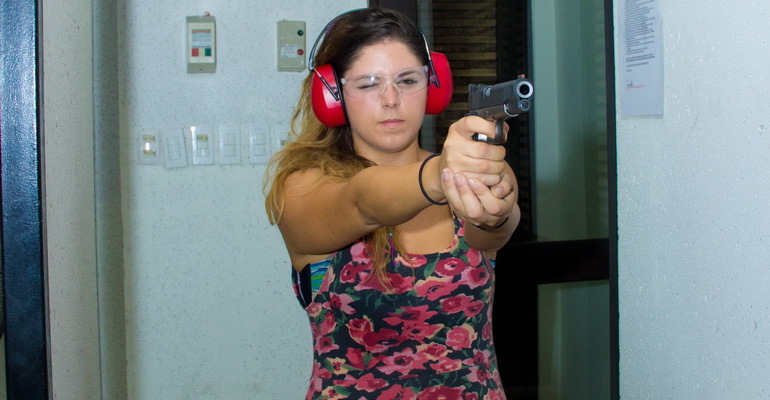 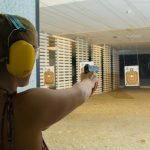 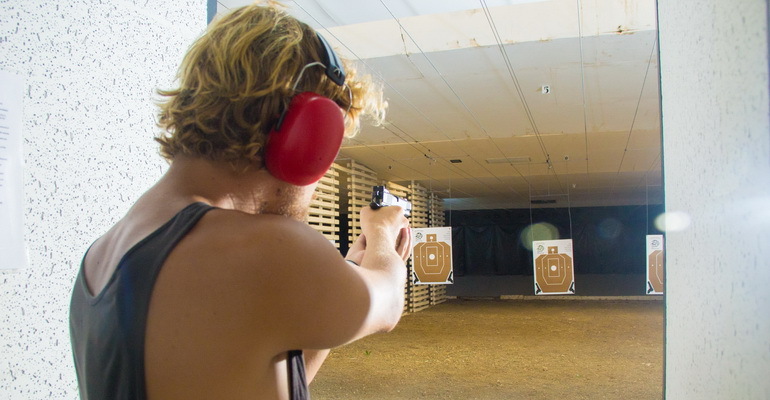 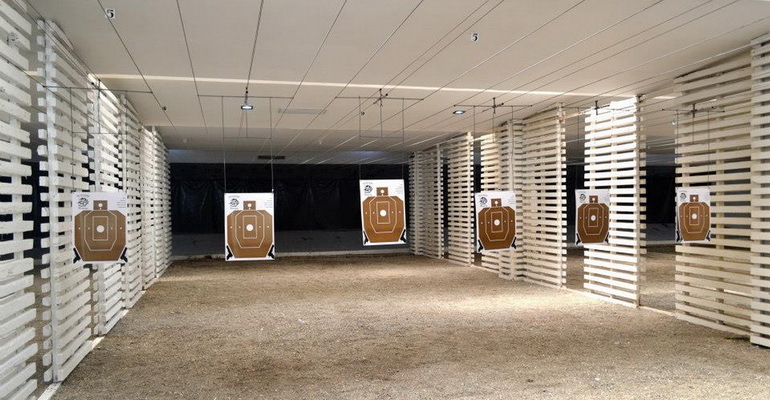 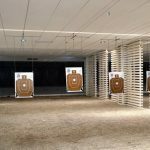 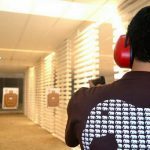 The Boracay Indoor Shooting Range is the newest thrilling escapade to conquer the island! 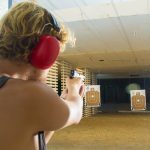 Experience this heart-pounding indoor shooting adventure and be brave enough to pull the trigger. 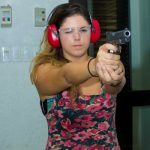 Our well-trained range officers will be guiding you all throughout and will demonstrate the proper ways on how to use a handgun. 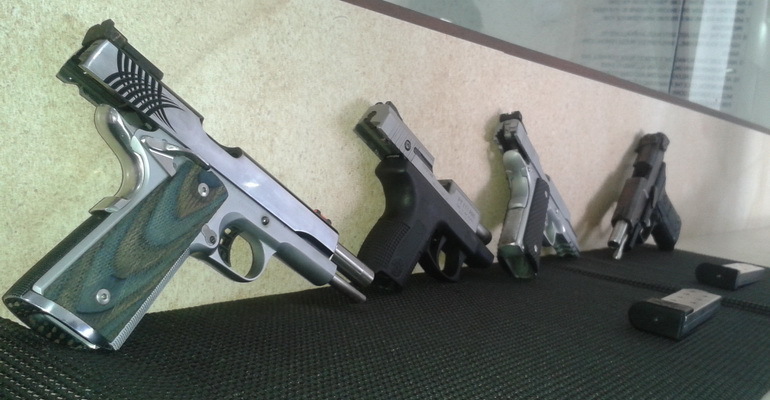 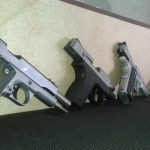 Select from 9mm, 40 cal, and 45 cal whichever is more comfortable for you. 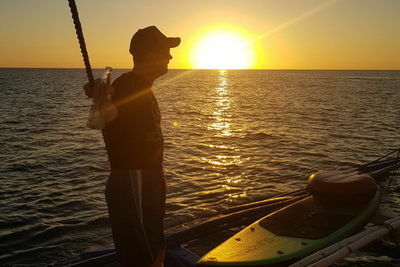 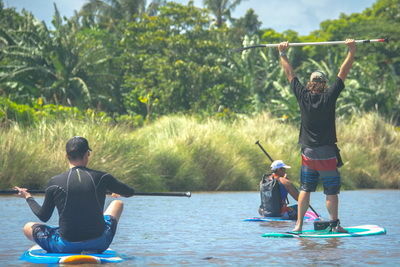 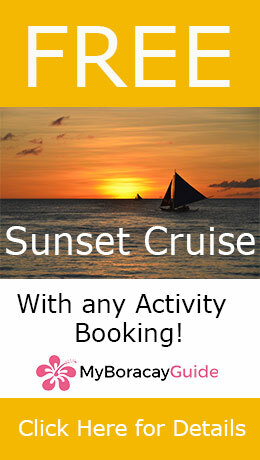 It is guaranteed to be safe and enjoyable!